Until ten years ago, Denver, CO, had two newspapers. Then on Feb. 27, 2009, the Rocky Mountain News folded, l just shy of its 150th anniversary. Known for its visuals and photography — it won the Pulitzer Prize for breaking news photography twice, once in 2000 for its coverage of the student shootings at Columbine High School and again in 2003 for covering Colorado's forest fires — the newspaper succumbed to a precipitous loss of print advertising dollars, the challenges of digital media, and the Great Recession of 2008. “Its closing felt like the end of the golden age,” noted Poynter, which recently looked back at the death of a great newspaper and how that death foretold the fate of print journalism. Nowhere is there a better example of what has happened to local journalism than Denver, noted Poynter. A city that once had two important newspapers fiercely fighting to report news was left with only one, the Denver Post, which is now owned by venture capitalists. “Even the Post staff, recognizing its diminished product, has revolted against its owners and begged for them to sell,” noted Poynter. Mauro De Bettio has a passion for telling stories about people and cultures as a documentary photographer. 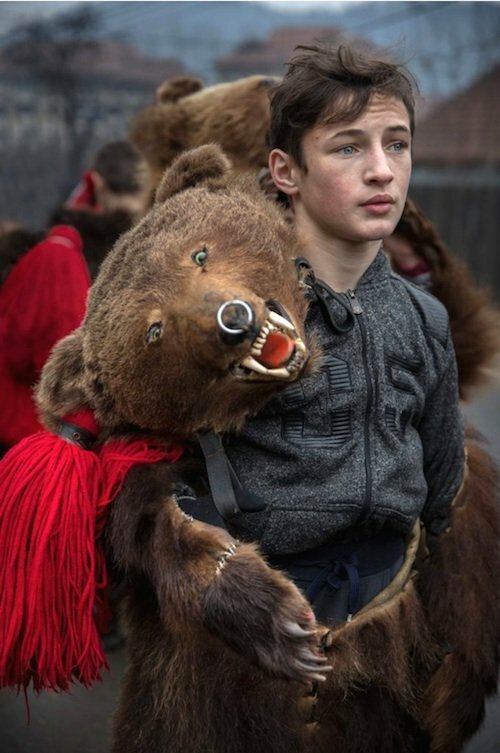 Two of his images were chosen as finalists in the American Photography Open 2018 competition — a photograph made at the Ursul "bear dance" festival Romania, a ritual that symbolizes the death and rebirth of time, and a photograph of ship breakers in Bangladesh. "I think that the photograph represents my way of speaking, and what I try to do through my language is to capture the sense of what I breathe and touch with my hands" De Bettio told us. The 2019 American Photography Open has just been announced. 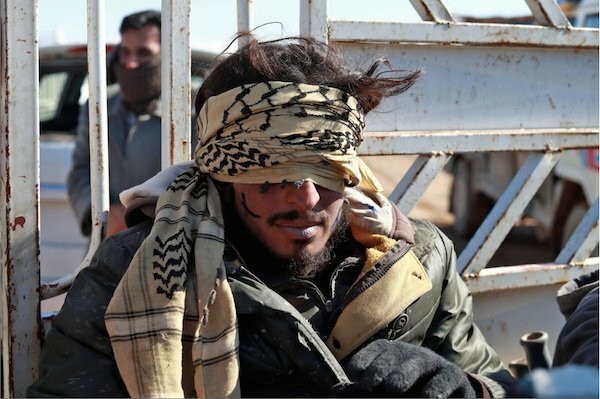 In recent months, a U.S.-backed coalition of Kurdish-led Syrian Democratic Forces has been closing in on the last remaining ISIS holdout, in eastern Syria. What remains of the so-called caliphate that once controlled more than 30,000 square miles in Syria and Iraq can now fit into less than half of one square mile in a small village called Baghouz, noted The Atlantic, which featured photos from the battleground by wire service photographers including Bulent Kilic and Delil Souleiman (above) both of AFP / Getty. Robert Buelteman understands the power of nature. 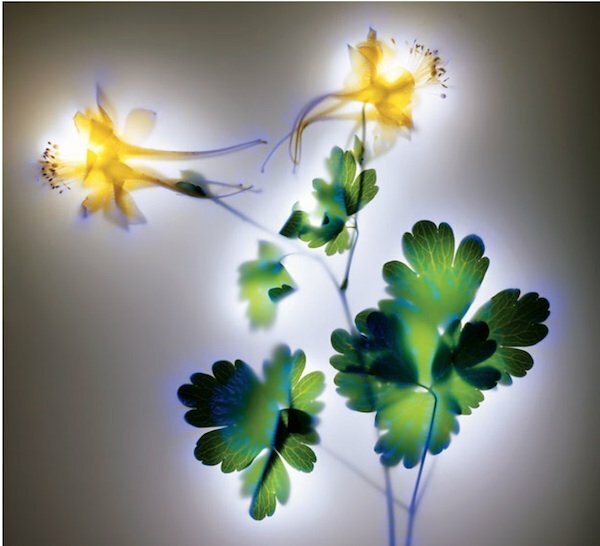 The San Francisco Bay Area-based artist has developed a unique cameraless method of photographing flowers, leaves, and other specimens collected from the world around him, using electric current and fiber and optic cables to "light paint" the objects with extraordinary beauty. 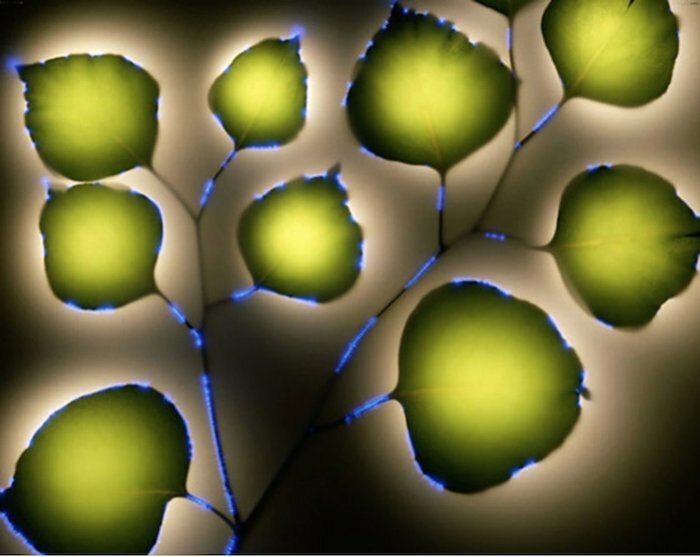 Through April 15 his work can be seen at the Art Ventures gallery in Menlo Park, CA. The exhibition, we noted, represents a comeback for Buelteman, whose career was waylaid for years by Lyme disease. Photographer and scholar Jessie Morgan-Owens was researching her dissertation when she came across a modest daguerreotype housed in obscurity at the Massachusetts Historical Society. 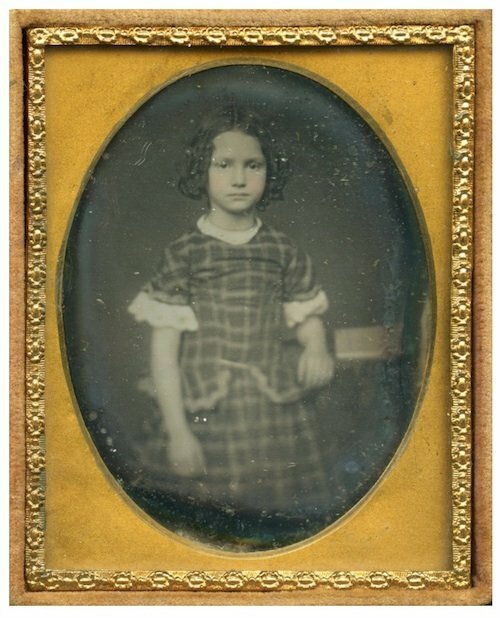 The portrait, made in Boston in 1855, shows a 7-year-old girl who appears to be white. In fact, the child, Mary Mildred Williams, was black and born into slavery, noted The New York Times. The daguerreotype was one of the first images of photographic propaganda and one of the first portraits made solely to prove a political point, Morgan-Owens explains in a new book. Andrew McCarthy recently made news with a remarkable photo of the Moon he created by stacking 50,000 images. 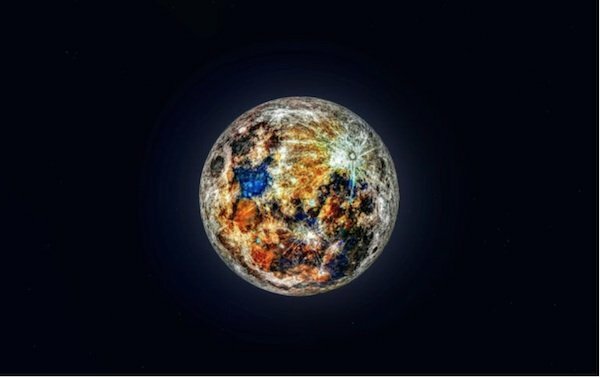 But actually, noted DIY Photography, that was just the beginning: McCarthy has gone further by stacking 150,000 images to create a picture that reveals the Moon’s colors. Each color presents the mineral content of the Moon. “The blues denote high titanium content, and oranges represent low titanium content in the basalt,” explains Andrew, who shot with a Sony a7 II and a ZWO ASI224MC astronomy camera.